Voting is now Closed for the Nightclub Awards. 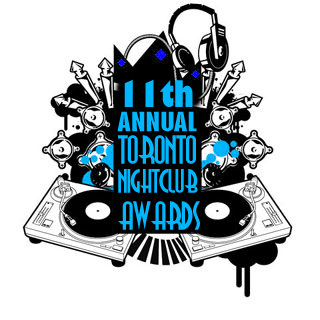 Voting is now closed for the 11th Annual Toronto Nightclub Awards. We’ll be making an announcement shortly about who the Top 4 in each category are. Congrats in advance to those official nominees!